STRATFORD, Conn. --- Sikorsky was awarded a performance-based logistics contract with a value of $717 million. The contract will provide supply and logistics support to the entire fleet of in-service CH-53E Super Stallions and MH-53E Sea Dragon helicopters. 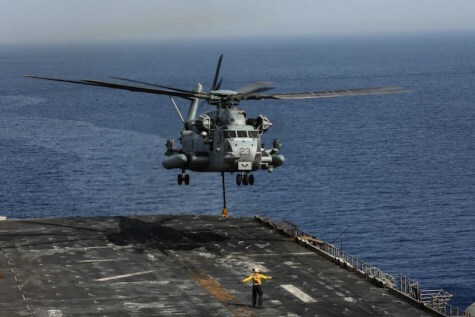 The H-53E is a battle proven heavy-lift helicopter continuing to support the U.S. Marine Corps and Navy in missions at home and around the world.